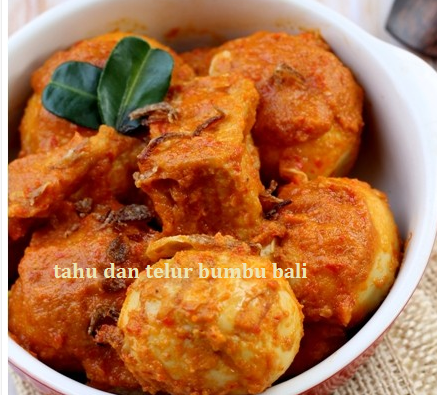 Thanks you have read the article about Cara mudah Masak Telur Tahu bumbu Bali . If you want to duplicate this article you are expected to include links https://www.gaweenak.web.id/2015/01/cara-mudah-masak-telur-tahu-bumbu-bali.html. Thank you for your attention.